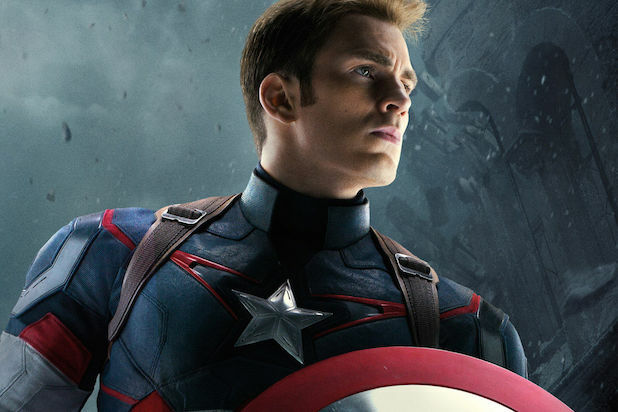 Is the Marvel Cinematic Universe ready for Civil War? 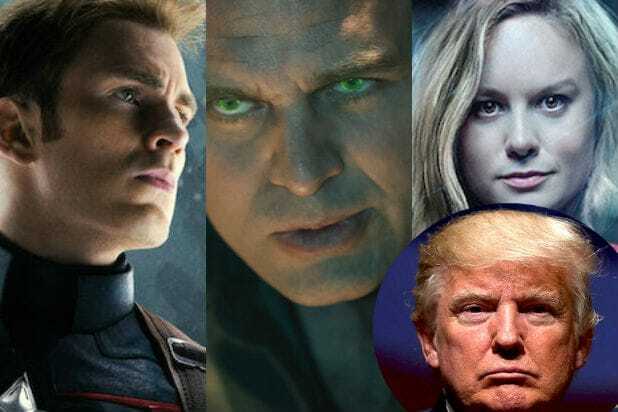 Some Marvel movie heroes seem to think the biggest supervillain they face is President-elect Donald Trump. Here's a look at 12 stars of superhero films who like him about as much as they like Doctor Doom. 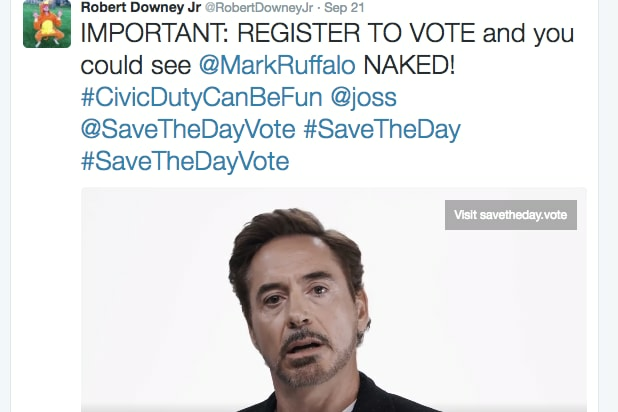 Iron Man actor Robert Downey Jr. shared a star-studded, anti-Trump video as part of a drive to get out the vote ahead of the election. It also featured his Marvel movie co-stars: Scarlett Johansson, Don Cheadle, Mark Ruffalo and Clark Gregg. Captain America himself, Chris Evans, denounced President-elect Trump on election night, tweeting, "This is an embarrassing night for America. We've let a hatemonger lead our great nation. We've let a bully set our course. I'm devastated." The election was "a direct blow to the dreamers, to the empathizers, to those who dare to hope," wrote Brie Larson, who will star in "Captain Marvel," in a piece she wrote for Lena Dunham's website, Lenny. Larson has also shared anti-Trump posts calling for a recount, for electors to vote against Trump, and this one from the ACLU that raise concerns over a Trump-run White House. Mark Ruffalo plays The Hulk in the "Avengers" series, but offscreen he's a passionate activist who has been open about his disdain for Trump. Ruffalo urged his Twitter followers to "keep your eye on the ball" when it comes to Trump, warning them not to get distracted by the president-elect's bombastic tweets. Lupita Nyong'o, star of the upcoming "Black Panther," was more pro-Hillary than anti-Trump, sharing her support on Twitter on Election Day. Chadwick Boseman, Black Panther himself, shared a similarly pro-Clinton stance on Election Day. Comic book creator Stan Lee, who famously appears in Marvel movie cameos, hasn't directly gone out against Trump, but did share "some thoughts on #respect for what feels like a troubled time" on Twitter. New Zealander Taika Waititi, director of the upcoming "Thor: Ragnarok," shared his negative take on the election results. Of course, not everyone in Hollywood is anti-Trump. Here's a look at 37 celebrities who support him.